Condensation occurs when warm, humid air comes into contact with a cold surface, resulting in water droplets forming on the surface. If you notice condensation on your double-pane window, there could be a harmless explanation, but it could also be a sign of underlying damage to the window. Read on as your local residential windows experts at Renewal by Andersen® of Dallas/Fort Worth explain how and why condensation occurs. Double-pane windows feature two glass panes with a layer of gas trapped in between. This gas fill, which can be either argon or air, helps to insulate the window. 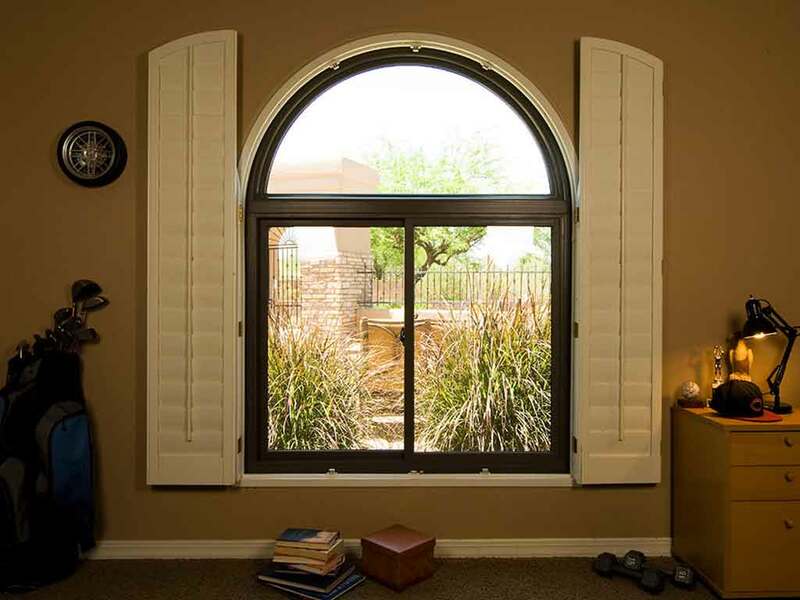 It contributes to the overall thermal performance of windows, boosting the home’s energy efficiency. Any visible condensation in between the glass panes means that the once-airtight seal around the window has been compromised. This is often due to the frame warping as a result of temperature swings. Custom windows replacement is generally the best solution to this problem. Weather is the leading cause of condensation in double-pane windows occurs. When the temperature changes outside, the window frame expands and contracts, putting stress on the airtight seal. This increases the likelihood of drafts, which can get into the space between the glass panes, causing condensation. If you notice condensation in your windows, call a trusted window contractor to evaluate the situation and determine the underlying cause. You can turn to Renewal by Andersen of Dallas/Fort Worth for the best choices of windows, including double-hung windows. Call (877) 605-2922 for more information. You may also fill out our contact form for a free, in-home consultation. We serve Dallas, TX, and nearby areas.